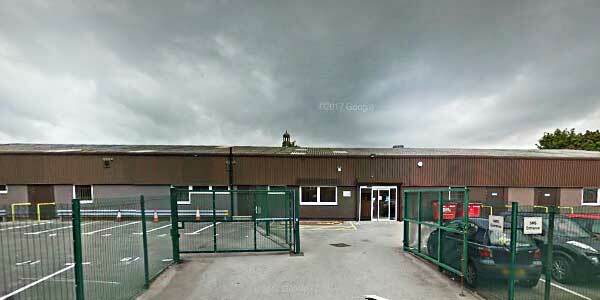 CGL Stockport is a free and confidential drug and alcohol service for adults aged 26+. We work with adults, their families and local communities affected by substance misuse. We offer a wide range of support for people in Stockport. The Early Intervention Team work with people who need some help to address their alcohol and drug use and who are likely to need some short term support or treatment. This may be a one off intervention or several sessions with a worker either individually or as part of a group to get a better understanding of issues and how to address them. We also offer recovery support for individuals and families, and work with people supporting them to achieve and maintain their goals, enabling them to make lasting, meaningful changes to their lives.